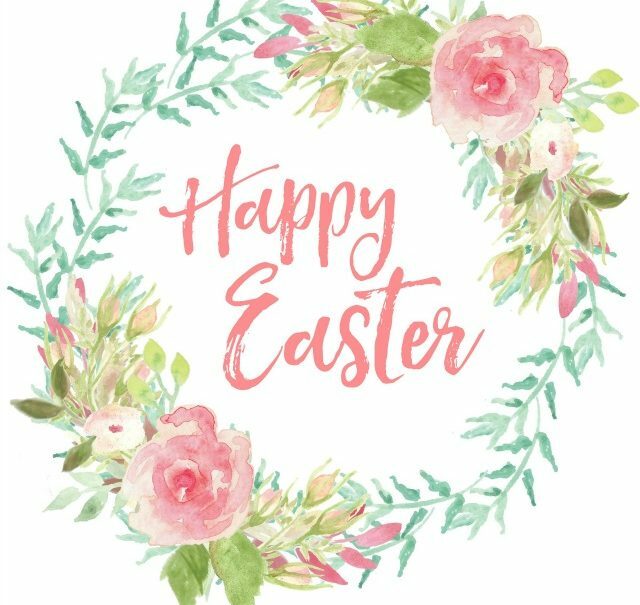 In observance of Good Friday and the Easter Holiday, AudioScribe offices will be closed on Friday, April 19, 2019. Our offices will reopen on Monday, April 22 at 8:00 am CST. We wish you and your families a blessed and peaceful Easter Holiday.